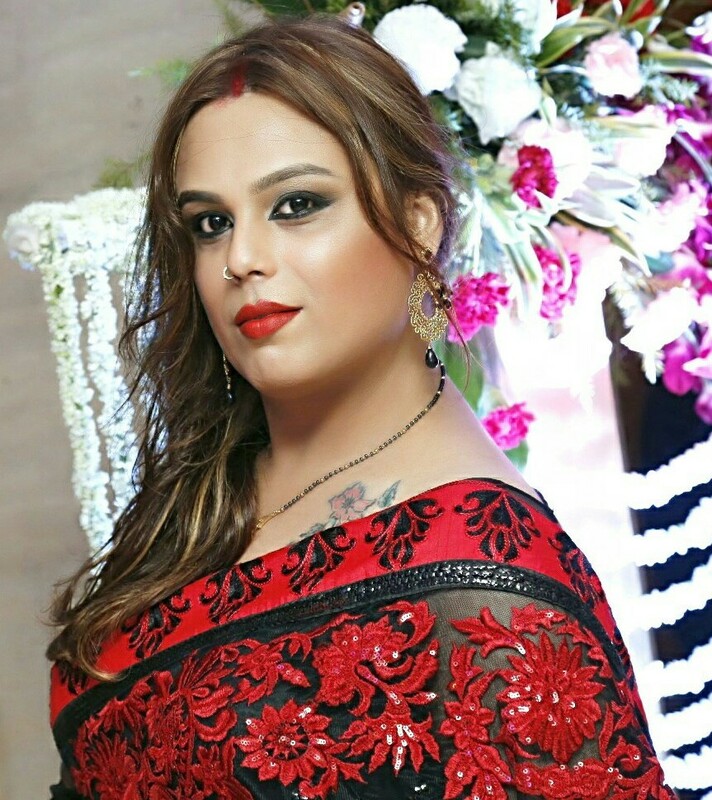 Mumbai, March 26 (IANS) Shree Ghatak Muhury, a transgender, has been cast in director Ram Kamal Mukherjee’s film “Season’s Greetings”. It was producer Aritra Das who had introduced Shree to the director, and then she was auditioned for the role of Chapala. “It was difficult to cast a male actor or a female actor to play the role of a transgender in the film. Most actors have certain inhabitation in portraying the role that’s not gender specific,” Mukherjee said in a statement. “I wanted someone who would believe in the character, and perform with great poise, aesthetic sense and justify it,” he added. On her character in the film, Shree said: “Working with Ram Kamal was a learning experience as he knew exactly what he wanted from me. He was very sure about my make-up, hair and costume. He wanted a particular look that would look real on-screen. Shree, who underwent sexual reassignment surgery in 2015 to become a transwoman, shares screen time with Lillette Dubey and Celina Jaitly in the film.